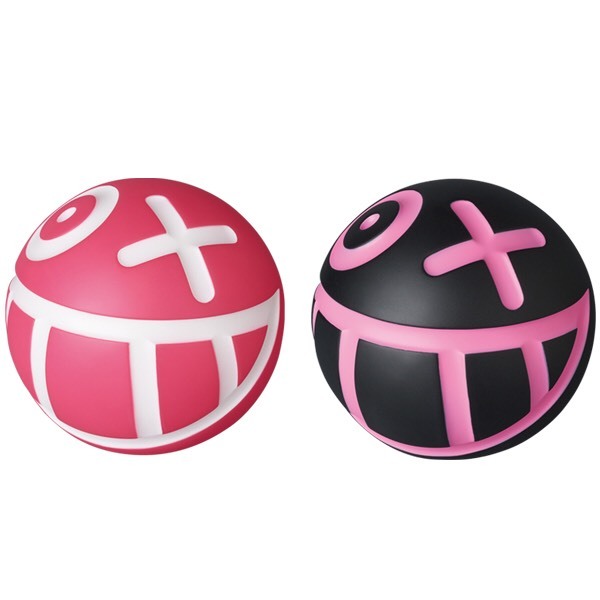 The new MR A Ball by André Saraiva is coming next march. It is released by Medicom, and has 2 colors, the blck and the pink one. Price will be 8424 yens.